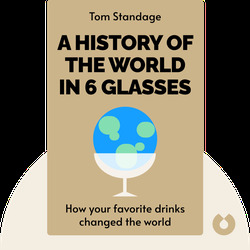 A History of the World in 6 Glasses (2006) is a look at human history through an unusual lens: our favorite drinks. 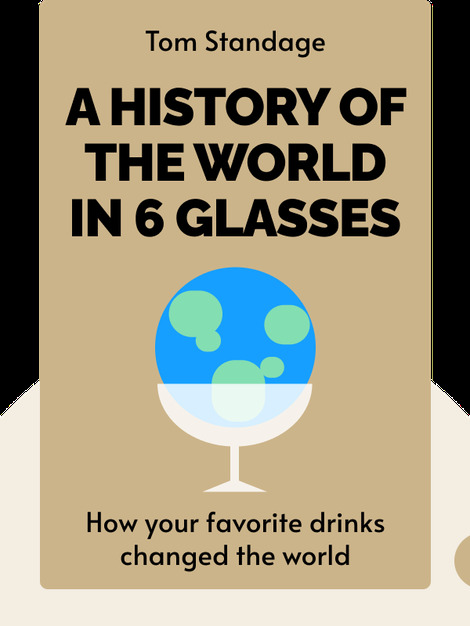 These blinks outline the global rise of beer, wine, alcoholic spirits, tea, coffee and soda, and how they each played into major historical developments as they spread around the world. Tom Standage is an English journalist and author whose articles have appeared in several major publications, including The Economist. He has also written six books, including The Victorian Internet.